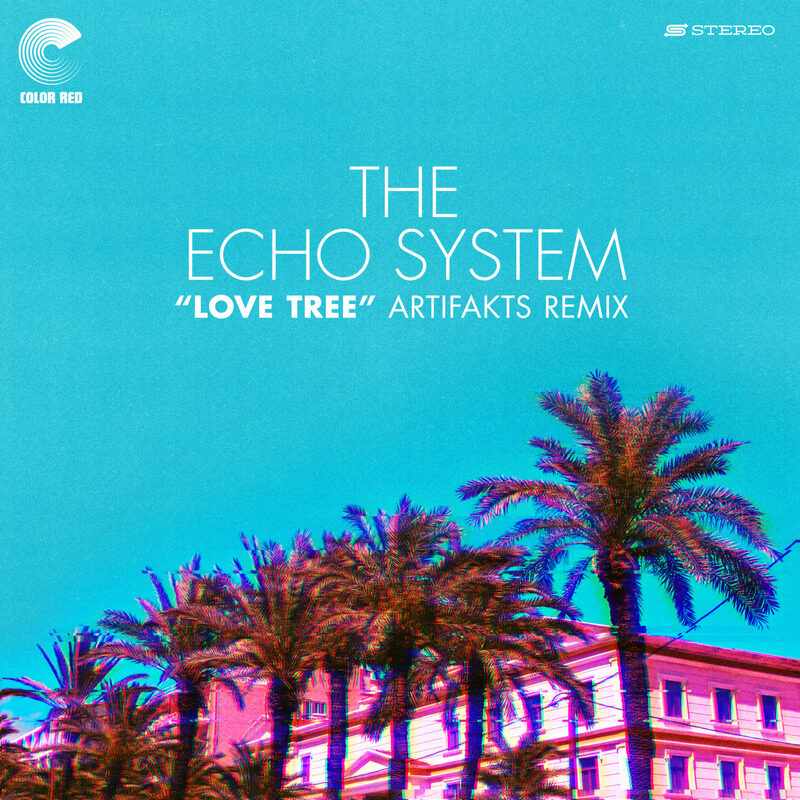 Color Red’s monthly remixes are back again with Artifakts’ layered remix of Echo System’s “Love Tree”. We gave the remix a one-listen spin; check out our thoughts below! The intro leading into the initial beat drop is super smooth. Nice melody with an interesting bass line being teased. A flute shows up to the party to give this one some mysterious Latin vibes. Scaling bridge foreshadowing a phat melody that sounds like some kind of crazy digital synth that I never want to leave my head. The different directions this song takes is great – the mashup of sounds is euphoric. This one stays interesting throughout its entirety; I love the way Artifakts is removing and adding layers, hitting us with both the flute and that fire synth melody from earlier in the track. The sense of direction is great and by the end of it, the collage of sounds blur like an audible Picasso. The “Love Tree” remix is part of a 3-track remix roll out by Color Red in celebration of the RECRED: Volume 1 vinyl record that will be available for purchase in record stores worldwide on March 15th. The “RECRED” album will feature Color Red remixes by Tnertle, Daily Bread, Congo Sanchez, and Dynohunter and will be available for pre-order on color-red.co on February 15th and record stores around the world will be able to order on global dealer Fat Beats.